Fellow Lyme patient, and talented vocalist/musician Emily Madden, volunteered to compose and perform a song, especially for the video’s soundtrack. We had anticipated receiving photos from approximately a dozen people, but ended up with contributions from over 70, totalling more than 230 photos! 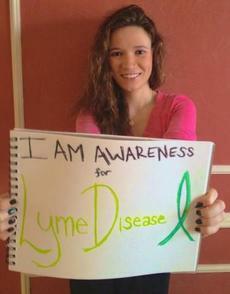 It seems we had misjudged the need of Lyme sufferers and their loved ones to be heard. treatment, Emily accommodated the project by providing us with a further four original songs. 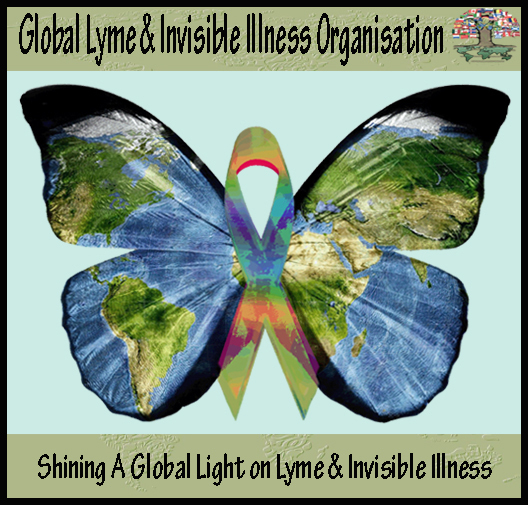 We would like to thank all everyone involved – participants, receptive audiences and Facebook ‘likers’ and ‘sharers’, for the part you have played in communicating the situation faced by Australian Lyme patients every day. A big thank you also to Janice Foster and Ryan Hollings for taking the time to put these video's together. The poignant photos submitted by patients and families were printed out and presented to Federal Chief Medical Officer, Professor Chris Baggoley. 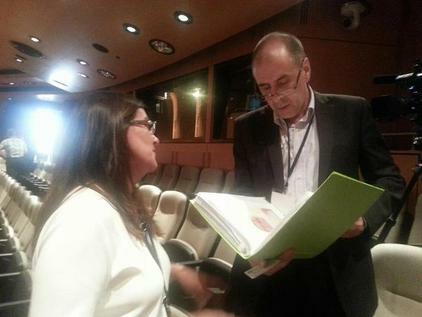 Jacqui van Teulingen (Lyme Disease Association of Australia) presenting Professor Chris Baggoley with the folder of pictures of Australian Lyme Disease patients at the First International Tick Borne Conference (hosted by the the Karl McManus Foundation) in Sydney, March 2013.